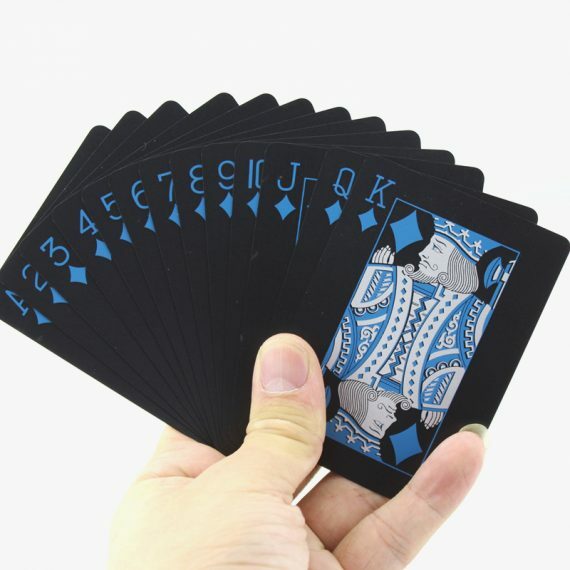 Poker by the pool? 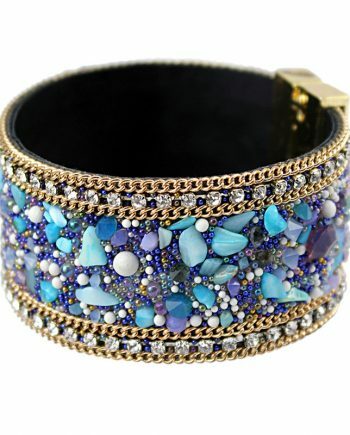 At the beach? 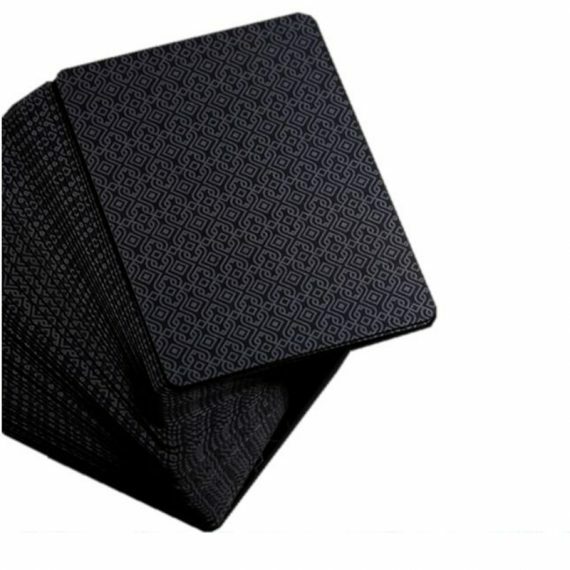 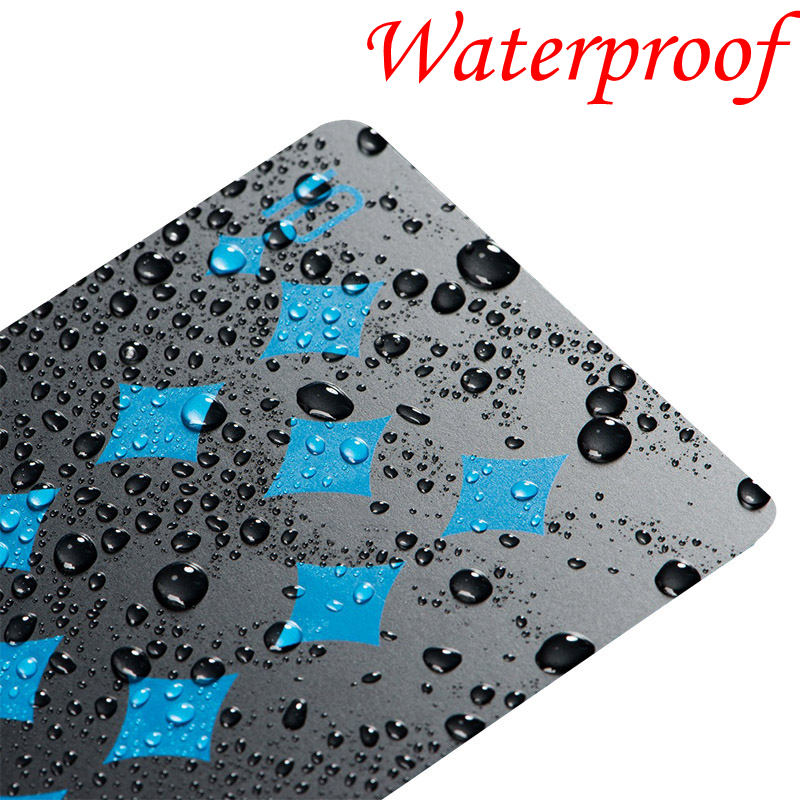 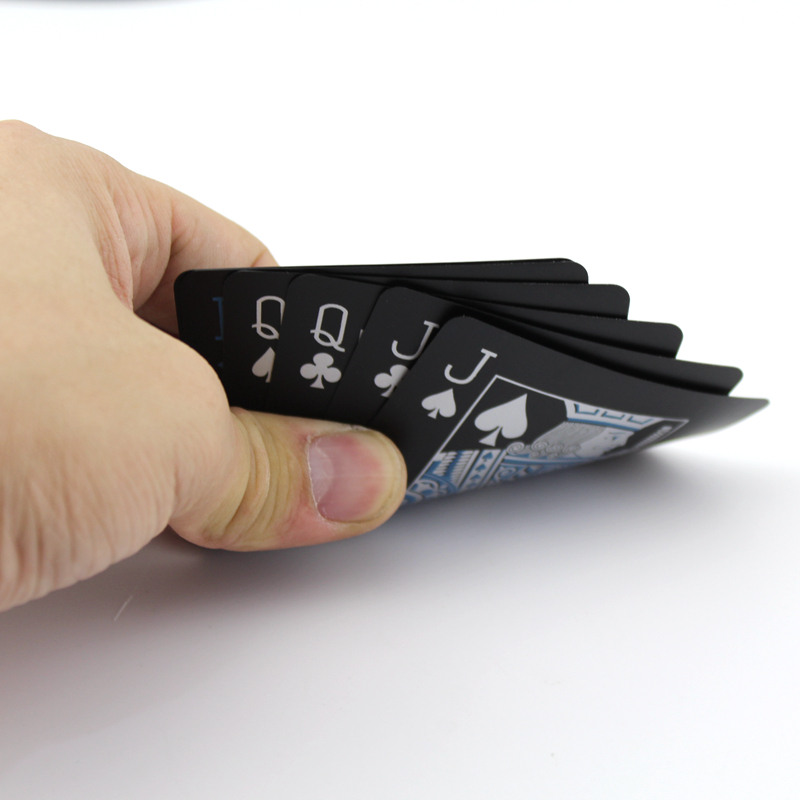 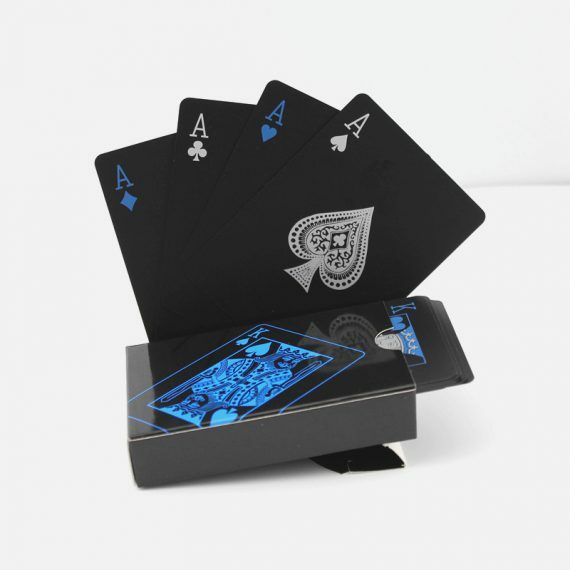 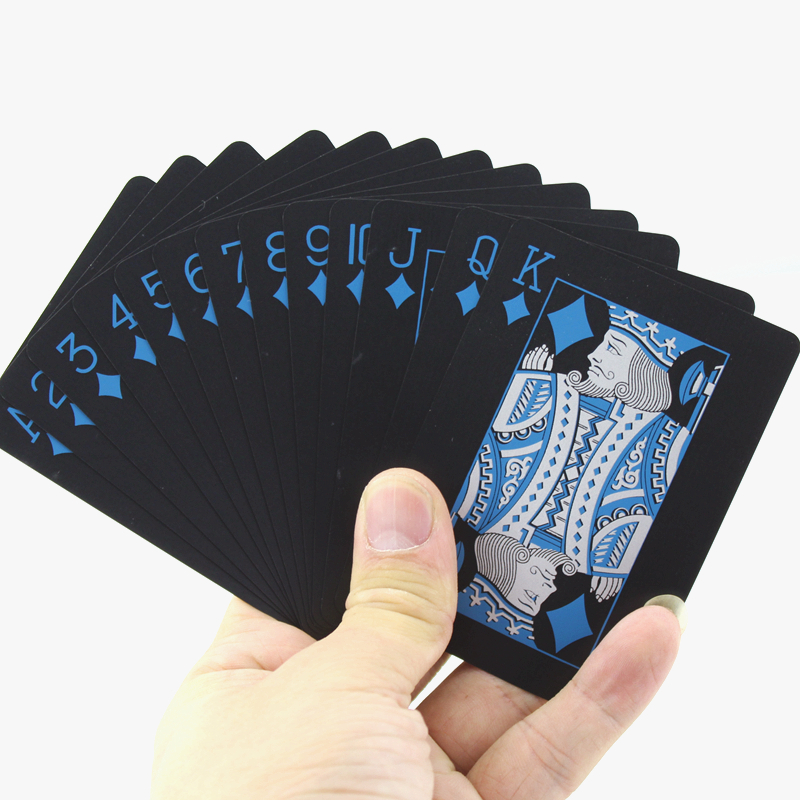 On a boat – yep you can play anywhere with these stylish matt black waterproof poker qualit playing cards.